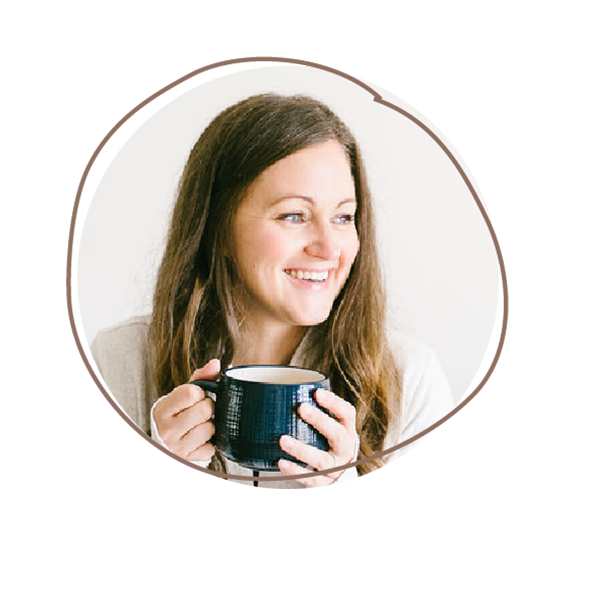 Turned her 14 student in-person Foodtography Retreat into not one but THREE best-selling online courses: @foodtographyschool, Advanced Foodtography School, and Restaurant Foodtography School–bringing in over half a million dollars in sales in her first 11 months. Created a 30 Day Metabolism Makeover program people *literally can’t stop talking about. * @jenmdiaz did it. I did it. Oh, and so did 300 other people who can’t stop raving about it either. Designed and launched (bomb a** ) done-for-you website templates to add to her 1-on-1 website design business–and sold 14 ON THE FIRST DAY. She also built websites for @thenutritionaddiction, me (this one!!! ), and our COO @brittfusco! 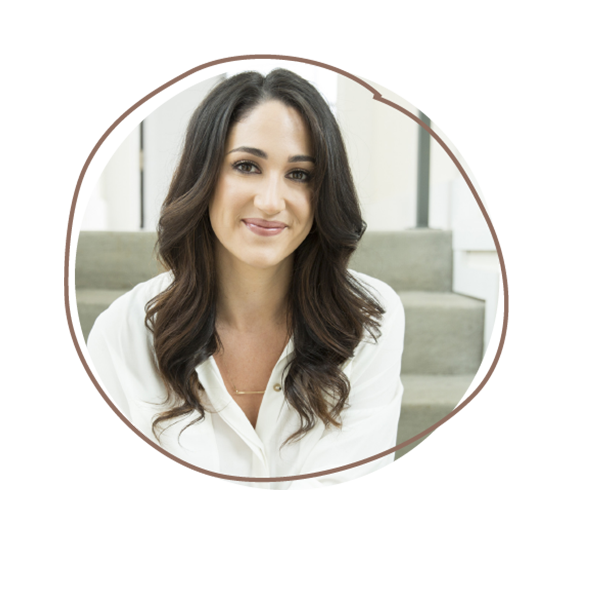 Together with her husband and business partner–automated her entire fulfillment process, launched her own supplement line, released a brand new (droolworthy!) book Clean Simple Treats, and is on track to 4X revenue from last year. Yes, that means four times more than. We can’t believe it either. Did we mention Sarah @bromabakery taught her how to step up her foodtography with @foodtographyschool and @kariolsonco built her a new site? Teamwork makes the dreamwork. Built her own training studio, (more than) doubled her prices (#youreworthmoretoo), launched a brand new website, got more clients than she’s ever had in her career and **doubled her income in the process**. Oh! and did we mention she trains celebrities now, too? Because she does. Re-branded, launched a podcast (!!! ), created an online summit, hosted an in-person workshop, and launched a monthly membership coaching program: eat confident collective! Created and launched the Weeknight Bite Challenge (maybe you’ve heard of it? It was featured on Lauren Conrad!) and helped over 200 women get healthy with Snickerdoodle Smoothies and this-is-too-easy-to-be-true grocery shopping lists. Left her corporate job to start a personal brand (yay!) and be a full-time traveling family (just gonna let that sink in, yes, they travel FOR A LIVING) with her husband and two ahhh-dorable kids. We met up with them in Mexico where they were modeling for Unlimited Vacation Club! Did I mention she was also on a billboard in Times Square? She was. All I can say is, I never could have expected this little idea for a high-level mastermind to turn into THIS. Watching these women become friends, confidants, and lift each other up in their businesses in the process has been one of the most rewarding experiences...and I can’t wait to do it again. So on that note. Drum roll please! Space is very limited (we like to keep things intimate) and is already filling up fast! I’m honestly completely blown away at the caliber of women who’ve signed up for 2019 and I cannot wait to start working with them. If you’d like to be one of them, let’s chat! Click the button below to submit an application and get more details, and if it’s a good fit, you and I will hop on a call next week! 2019, we’re comin for ya!